Once again Barnsley & Rotherham’s annual business exhibition, Chamber Means Business was a huge success. With over 50 exhibitors in the AESSEAL New York Stadium, Rotherham, it felt like the busiest but most successful event so far. 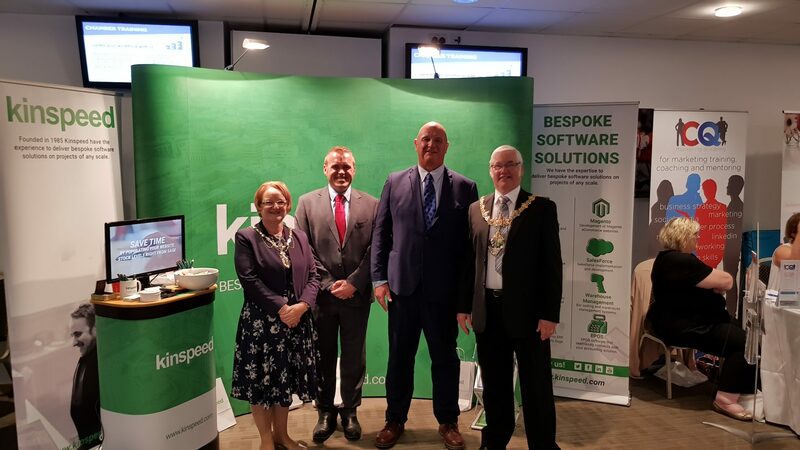 The exhibition provided a chance for Kinspeed to network with local businesses throughout the region, making contacts with some excellent people on the day. The event started with a networking breakfast, for all the Chamber Means Business exhibitors to attend. 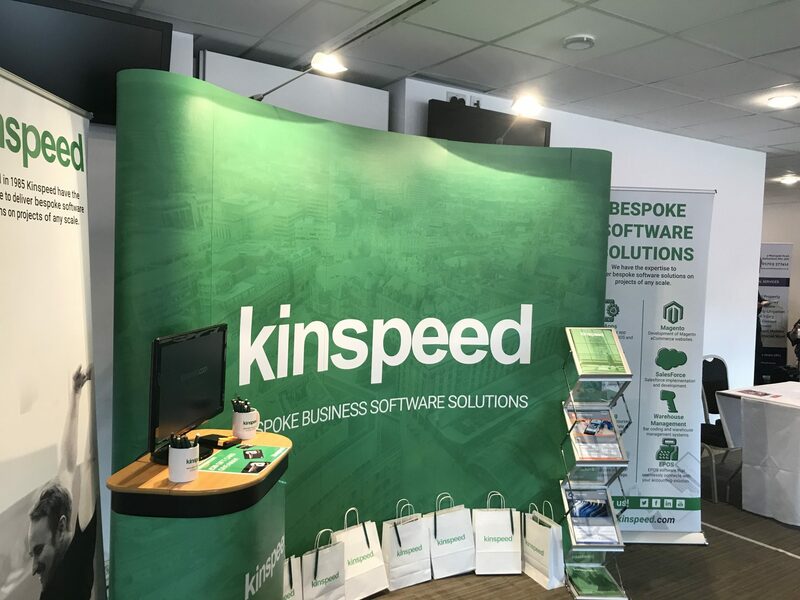 During the exhibition Kinspeed showcased the outstanding eCommerce platforms we provide, the business growth that can be achieved from selling products online and a range of Sage accounting solutions that can be linked to your eCommerce website, using our off the shelf products. ‘It was a pleasure to spend quality time with many potential customers and partners, outlining how we could all work together to provide better software solutions for our customers. The event was very well attended, and shows how the business community is working together in the South Yorkshire region and surrounding areas’. The Chamber team have again provided an excellent exhibition with plenty of opportunities to network. Don’t Forget, our Amazon Gift card winner will be announced this week, so keep your eyes on our social media channels!